The first step is to create a New PBR Material, which will be the base for our shader. 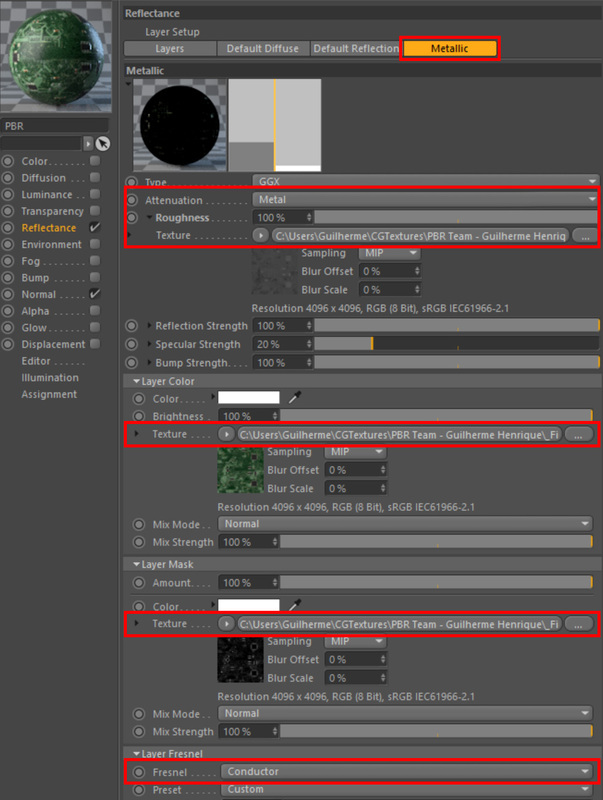 Inside the Reflectance tab, plug the Albedo map in the Color Slot of the Default Diffuse Layer. Under the Default Reflection Layer, Set Type to GGX and plug the Roughness map into the corresponding Slot. Inside the Normal tab, plug the Normal Map in the Texture slot. If you’re not rendering metallic surfaces (materials that come with a Metalness map), you can pretty much call it done by now. Back to the Reflectance tab, Add a new GGX layer. Rename the layer to Metallic, for ease of use, and set Attenuation to Metal. Plug the Metalness map under the Layer Mask roll-out menu, in the Texture slot. Under Layer Fresnel roll-out menu, set Fresnel to Conductor. Also, if your material features transparency, you can easily enable that by going to the Alpha tab, and plugging the Alpha map into the Texture slot. The first step is to select the Standard Surface, which will be the base for our shader. Plug the Roughness map into the Roughness Slot. While loading this map, make sure to set Gamma to Override. Load an Arnold Normal Map into the Normal (Bump) slot, and plug your Normal Map in the Input, under Maps roll-out menu. Remember to also set Gamma to Override here! If you’re not rendering metallic surfaces (materials that come with a Metallic map), you can pretty much call it done by now. Load your Metallic Map into the Metalness slot. Also, if your material features transparency, you can easily enable that by plugging the Opacity Map into the Opacity (Cutout) Slot. Rendered using Arnold & displacement modifer. After many (!) mails & requests, we took the freedom to start our new “How-To“ series, where we’ll explore how to use Textures.com materials inside your favorite render engine! 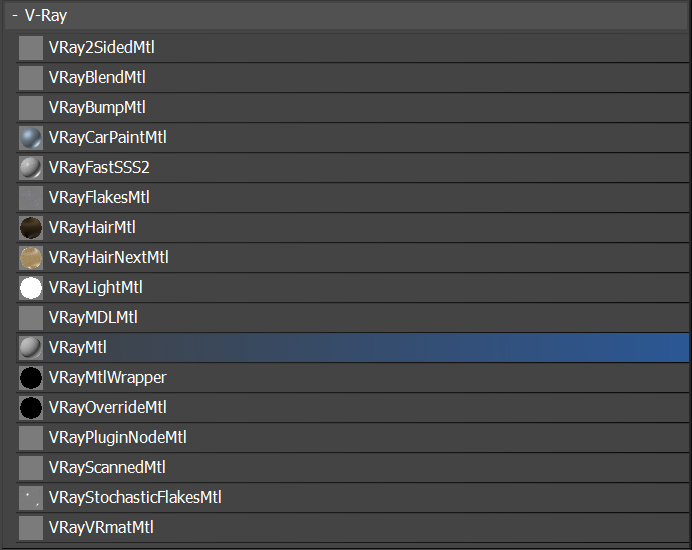 The first step is to select the VRayMtl, which will be the base for our shader. 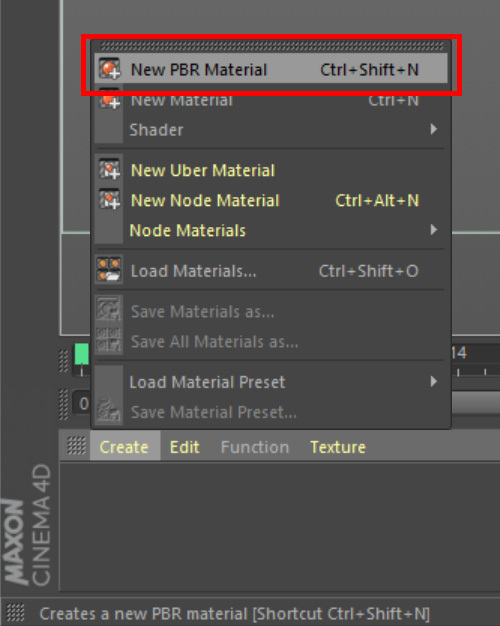 Inside the material editor, find the BRDF Rollout. Our materials adopt the Metalness workflow, which uses Roughness maps as the default. There are two Roughness slots, the one we’ll be using is located under the Reflect rollout. Select the Override radio button, while loading the bitmap. For the Normal Map, we are going to use VRay’s own Normal Map texture loader, since it’s also compatible with VRay Proxies, displacements and so forth. 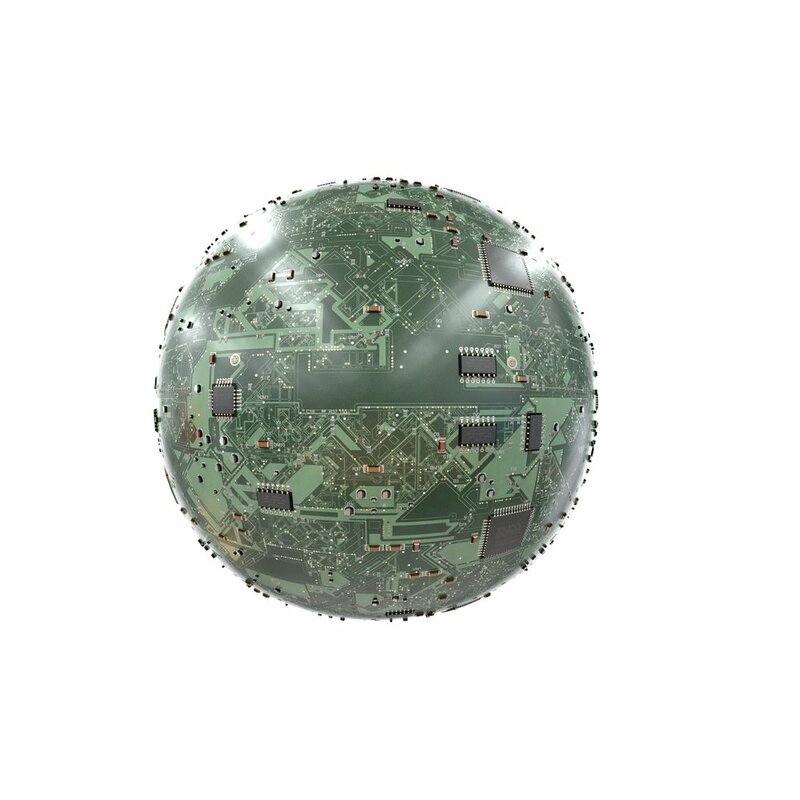 Load the VrayNormalMap texture into the bump slot. Now, load your Normal Map file in the Normal Map slot. remember to set Gamma to Override here as well, when loading the map! Load your Metallic Map into the Metalness slot, and change the Reflect color to White. Also, if your material features transparency, you can easily enable that by plugging the Opacity Map into the Opacity Slot. Rendered using VRay Next & VrayDisplacementMod.